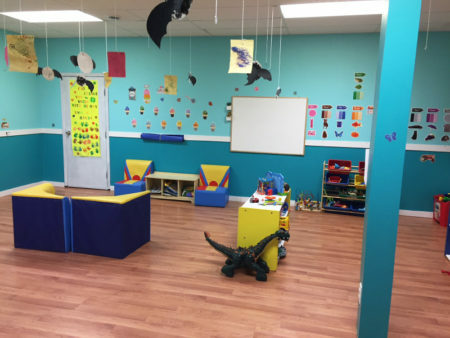 Welcome to Lil' Dreamers Creative Learning Centre Ltd. Lil' Dreamers was established in May 2017 in the growing Town of Carstairs Alberta. 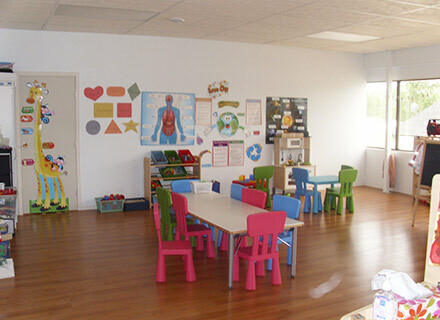 We provide quality childcare for children from New born to 11 years. 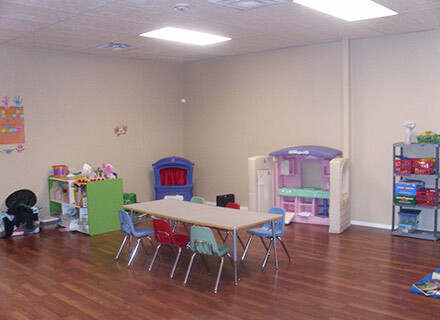 We offer a daycare program, an OSC (Out of School Care) program. 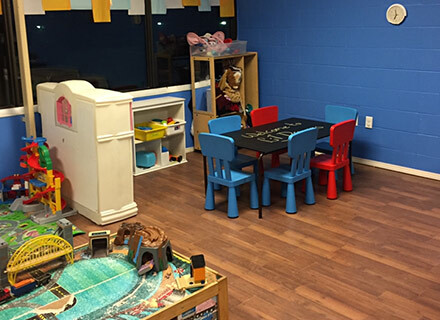 We also have a 3 year old and 4 year old Preschool program, designed to prepare your children for Kindergarten. To provide an inclusive program in which staff, parents and community members share information by working together to help children develop confidence in their abilities. We will do this by promoting the child's accomplishments. To provide a safe and nurturing environment where every child is treated with respect and can feel secure in trying new things and express themselves without fear of being criticized or rejected. To teach empath, cooperation and problem solving skills by role modeling and encouraging children to think things through and what consequences their actions may have, as well as teaching them communication skills. To provide a stimulating environment with age appropriate activities in which to help the children learn new skills. Children learn through play, and through play they will be exposed to situations that will stimulate all aspects of development. We value play as learning life skills. We feel that parents are the primary caregiver in their child's life and should be treated with respect and dignity. Parents input is important and valued at all times. All staff shall support parents by providing information as needed about their child's development, as well as community supports. Professional development for staff is encouraged and supported through workshops and partial funding for continuing their education in the Early Childhood Field. We will continue to grow and make improvements to the center in order to go above and beyond regulation standards. We do this by complying with our regularly monitored licensed visits and health inspections. Our Goal is to excel at Day Care, in Carstairs. We pride ourselves in great service in and around Carstairs. 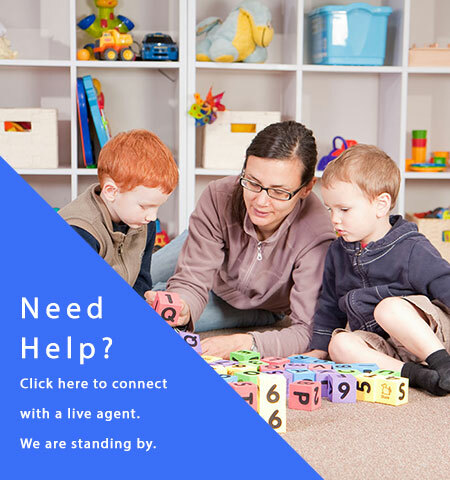 Click on the “Text Now” button to contact us immediately via telephone or click on the “Live Help” button to chat with our online receptionist. Our receptionist is standing by Monday to Friday from 9 AM to 8 PM (EST). To download the forms please click the link below. Check out our Gallery to view our award winning facility and some happy faces! Book A Complimentary Free Tour Today! © 2019 Lil' Dreamers Creative Learning Centre Ltd.